What makes this list different? Well, first of all, we have personally done every trek we list here. Beyond that, each of these treks meant something very special to us; these treks changed our lives and made us better, stronger people. 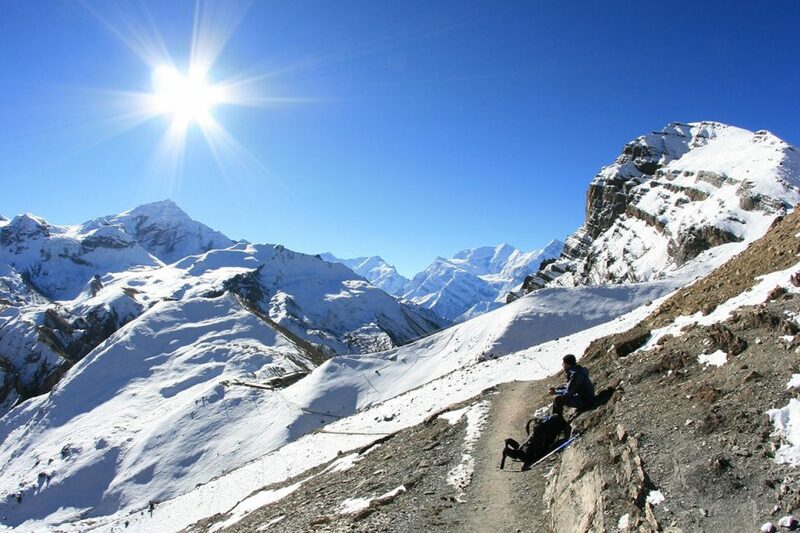 What’s cool: We combined the legendary Annapurna Circuit and the gorgeous Annapurna Sanctuary trek into an epic 26-day odyssey. It’s the prefect combination of culture and scenery. The route passes through jungle, rice terraces, pine valleys, deserts and takes in a number of traditional stone villages and monasteries along the way. We even saw snow leopard tracks crossing the Thorung La Pass (5,416m)!!! 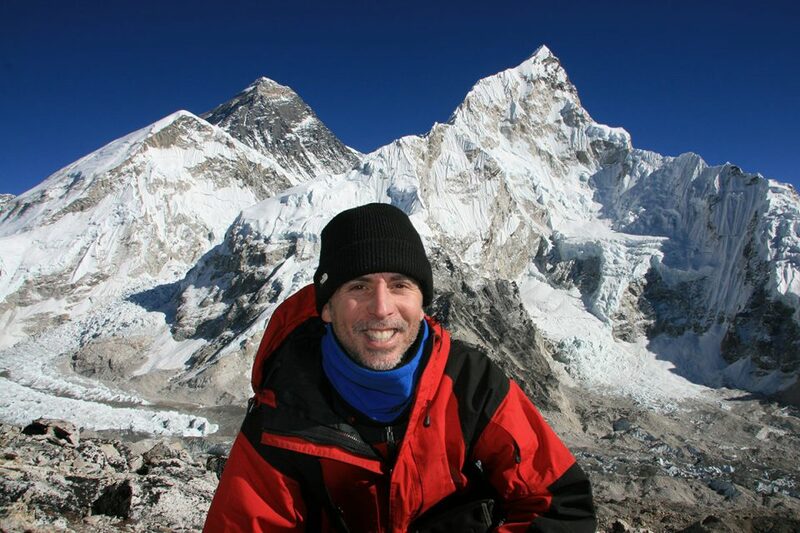 What’s cool: Everest base camp is not enough! 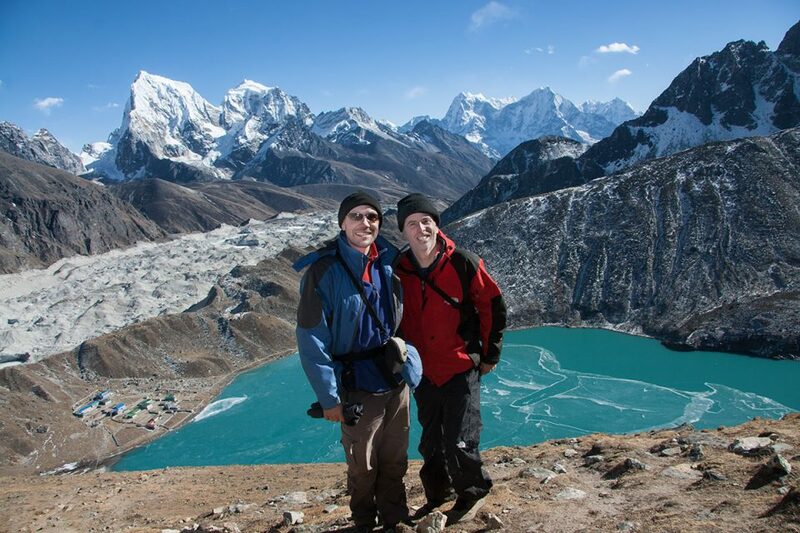 Our 23-day exploration of the Everest region included side visits to Gokyo Valley, Cho Oyu Base Camp (avalanches galore), Everest Base Camp, Chukhung Valley, and Ama Dablam Base Camp. We almost killed ourselves trying to cross Cho La Pass independently, so be careful! The region features massive carved mani stones, great wildlife, Sherpa culture, and the best mountains on the planet. And don’t forget the yetis. What’s cool: We did the Darcha – Padum – Lamayuru route independently without horses or guides carrying everything we needed on our backs. The epic 275-km route crosses a whopping nine high-altitude passes and features surreal landscapes, nomads, Buddhist monasteries, remote village life, and adventure galore. Challenges included remote trails, snowstorms, landslides and extreme isolation. We were lucky enough to stay inside the awesome Phuktal cliff-monastery with the monks themselves. Very cool. Watch our video. 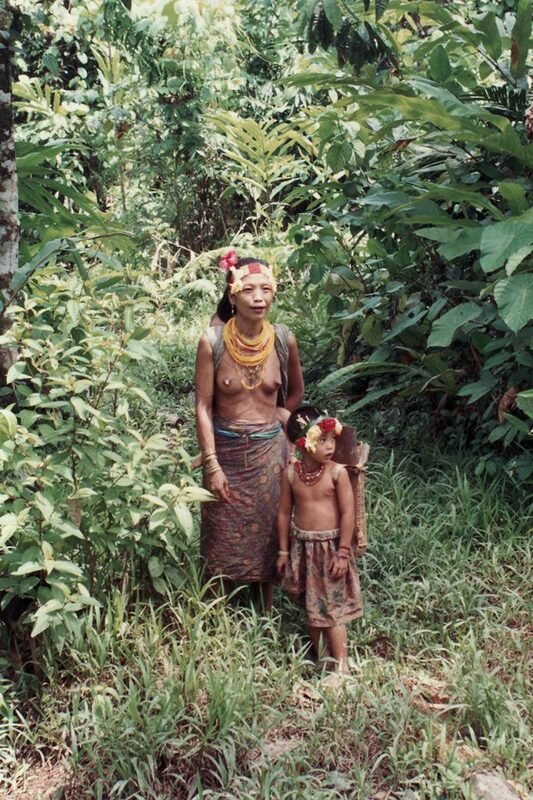 What’s cool: I (Tony) trekked across Pulau Siberut, jewel of the Mentawai islands, in 1991. The 100-km jungle trek connected a series of uma (traditional long houses) in the west of the island. Highlights included remote tribal village life, pristine jungle, lost waterfalls and serene isolation. This is the only place I have ever visited where money was not recognized or valued. All stays were negotiated by trading knives, food, broken watches, etc. Since then, the culture and the forest have changed dramatically, but it is still a fascinating and unique trekking destination. 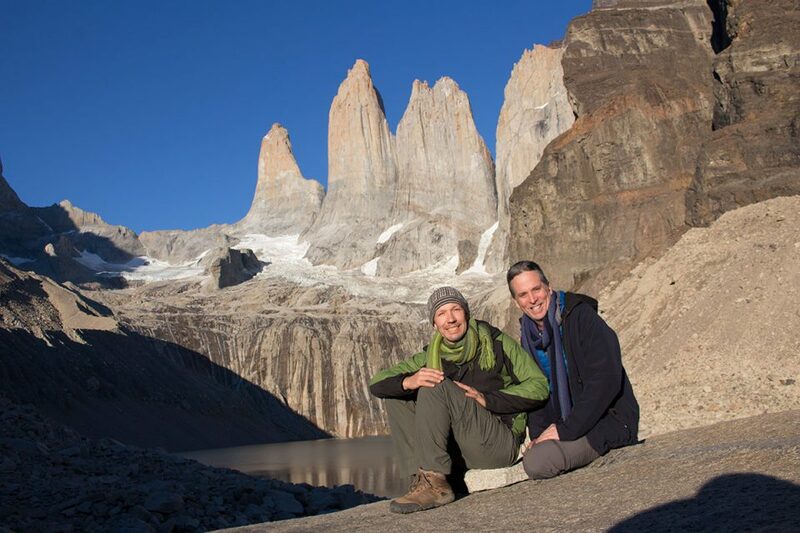 What’s cool: Torres del Paine appears on virtually every list of the world’s greatest treks for good reason. While most lists feature the famous W-trek, we chose the longer, tougher, more spectacular O-trek which crosses the stunning John Gardner Pass. Highlights include jagged stone peaks, eye-popping glaciers, and Patagonian wildlife including one of the highest concentrations of mountain lions in the Americas (yes, we saw one.) Read about this trek. What’s cool: Perhaps Africa’s most magical (and challenging) trekking location, the Rwenzoris may be the only place in central Africa where you have to worry about snowstorms. (Can you believe I actually got hypothermia from freak snow flurries in Uganda?!) 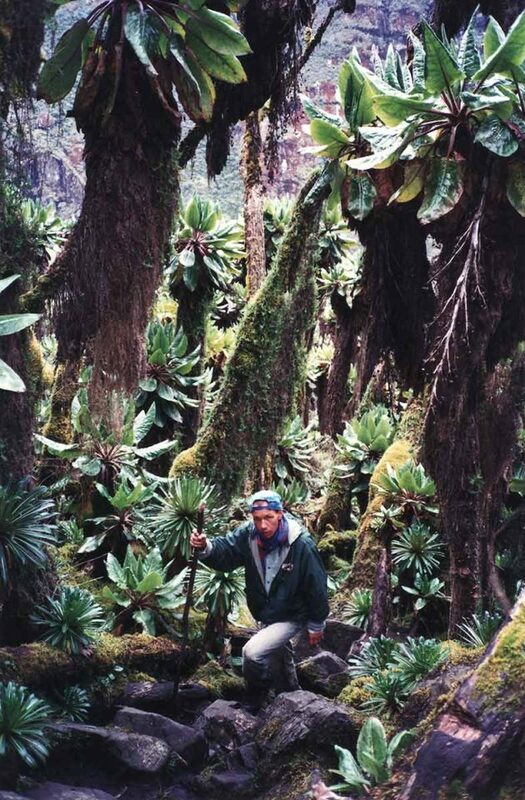 Highlights include: central African jungle, insanely cool high-altitude flora, glaciers, wildlife, and epic views. We hiked the 8-day circuit in 1994, just three years after the park opened. At that time, hopping from tussock to tussock over waist-deep mud made this one of the hardest hikes we’ve ever done (just check out Thomas’ face in the picture above.) Let us know if the trek has gotten any easier. What’s cool: The second most famous trek to Machu Picchu definitely has the most spectacular mountain views of any of the current approaches. 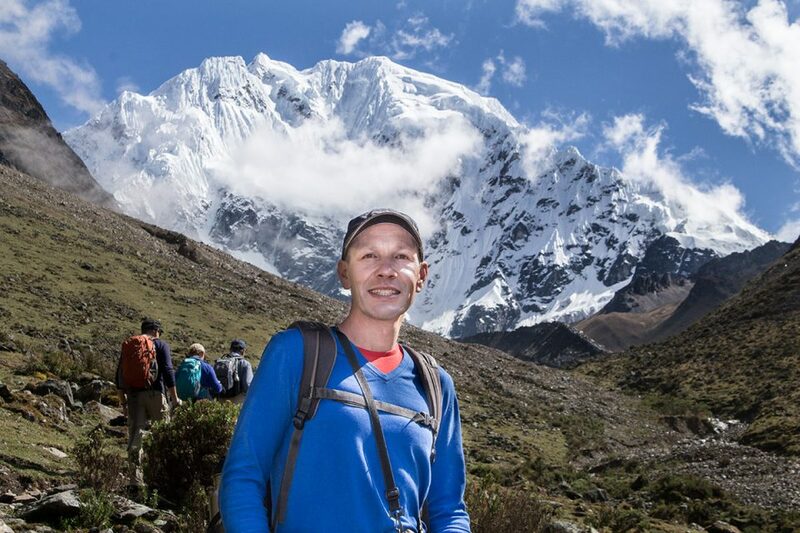 While it might be less known than the Inca Trail, the diverse Salkantay trek features high-altitude lakes and glaciers, deep jungle ravines, circling Andean condors, tropical waterfalls, and – drumroll – Machu Picchu. The butterflies will blow you away! 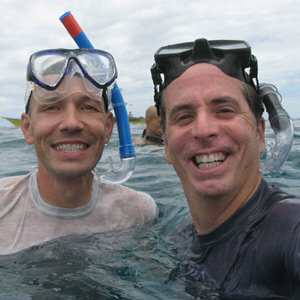 Read about this trek. 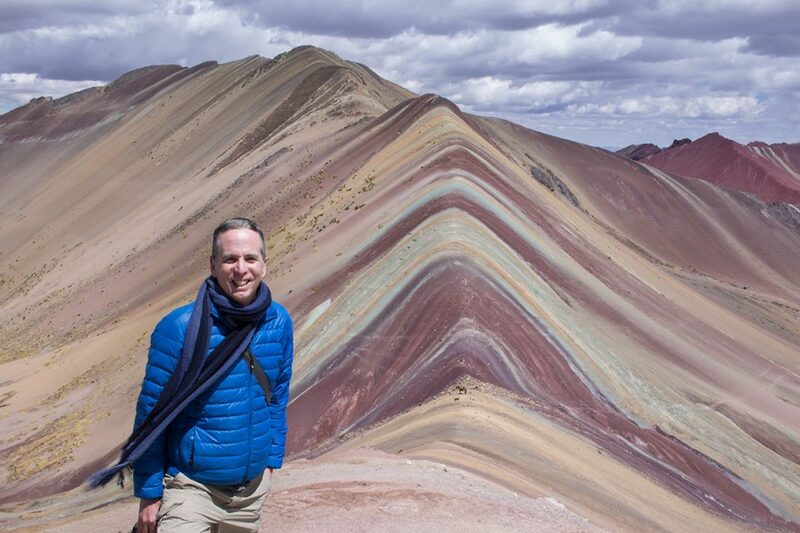 What’s cool: With dazzling glaciers, vast herds of alpaca, incredible Altiplano culture, and the world famous Rainbow Mountain, Ausangate has it all. I would like to claim we suffered here, but we did a luxury lodge-based version of the trek, which left us sipping wine around the fireplace at night. Poor us. Keep your eyes peeled for wild herds of vicuna on the colorful slopes. Read about this trek. 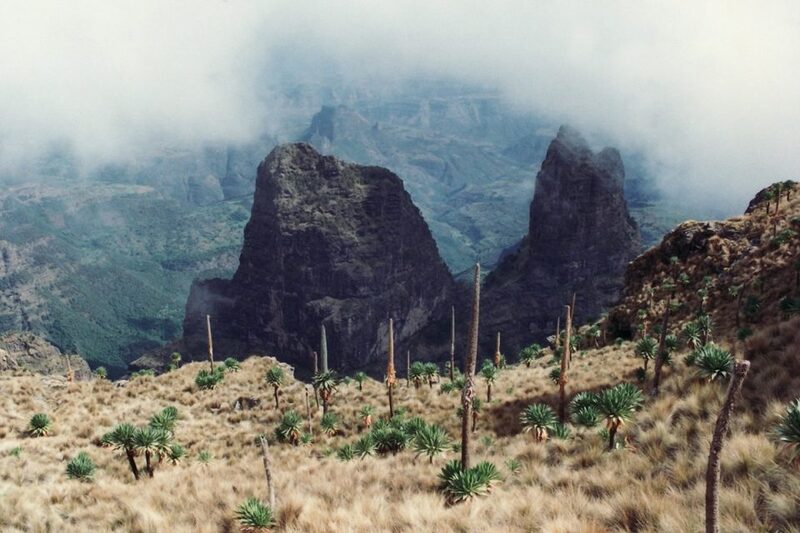 What’s cool: In 1994, just three years after the fall of Communism in Ethiopia, we trekked into what was then one of the most remote regions in Africa, the Semien Mountains. The volcanic peaks, bands of Gelada baboons, swooping Lämmergeiers and plunging cliffs gave the area an eerie lost world feel. Spectacular. At night, we stayed in traditional Falasha villages (this was during the time that Falasha were being evacuated to Israel). 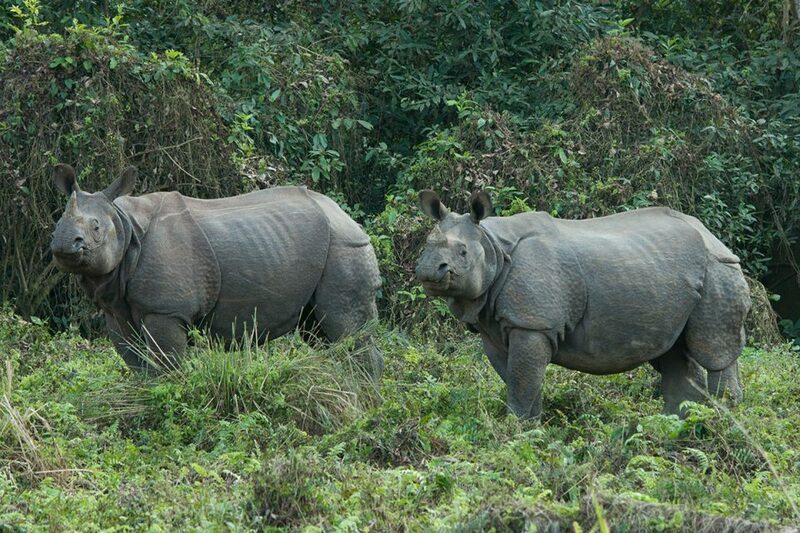 What’s cool: While most Nepal trekkers focus on the Himalayas, Chitwan is perhaps the best wildlife trekking destination on the Subcontinent (most parks with tigers don’t allow walking.) We did a four-day loop around the park and were rewarded with 8 rhinos, a sloth bear, crocs, gharials, and phenomenal birdlife as well as fresh tiger and leopard prints. If you have a bit of cash to spare, you might even consider overnighting at the historic Tiger Tops Lodge. Otherwise, you can sleep in villages just outside the park boundaries for a few dollars a night. Read about this trek. Which trek was your favorite? That’s hard to answer. The Everest region was clearly the most amazing for mountains. 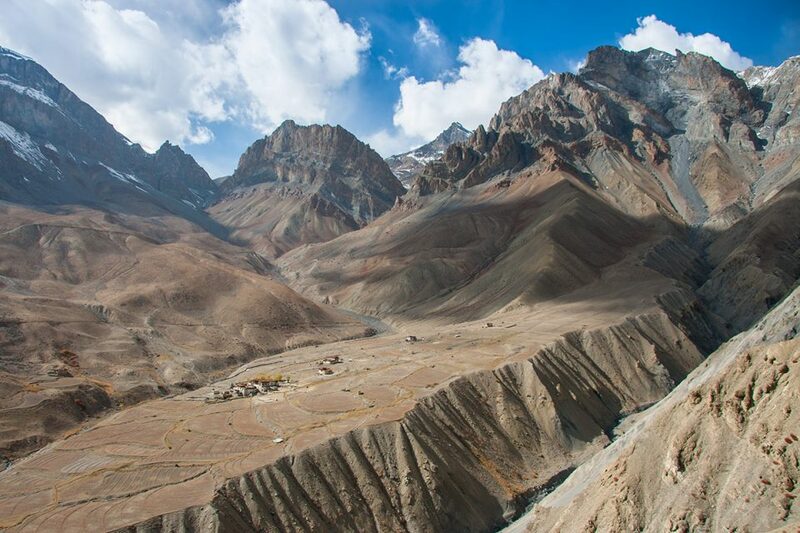 But I think we really have a special place in our hearts for the Zanskar trek because of the way we did it. Doing it totally independently gave us a real sense of achievement.